Officiated by Rt. Rev. Phillip Wright, Lord Bishop of Belize, the ceremony was attended by Belize’s First Lady Kim Simplis Barrow, and many members of the political and business community of Belize. 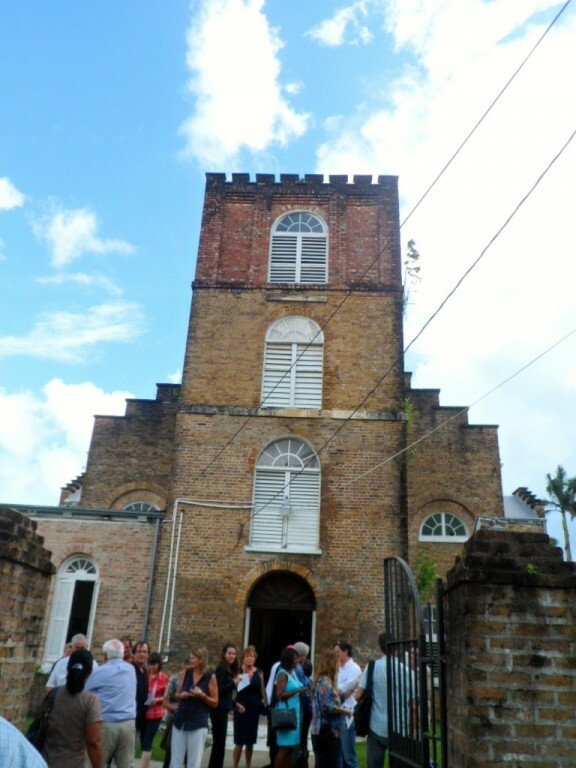 There are only 20 plaques affixed to the walls of St. John’s Cathedral, ranging from 1777 to the present, honoring pioneers and statesmen who have supported the growth from British Honduras to contemporary Belize. Sir Barry, long-time resident of San Pedro, met an untimely death in an airplane crash on February 26, 2010. 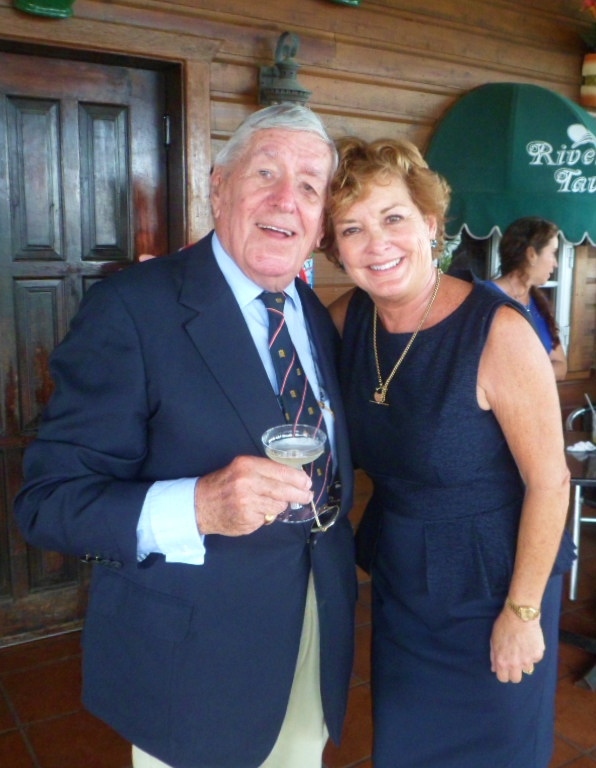 He left a strong legacy of successful businesses, schools, land preserves and agriculture in the Orange Walk District, state-of-art-shrimp farming near Placencia, and loving family members and friends. 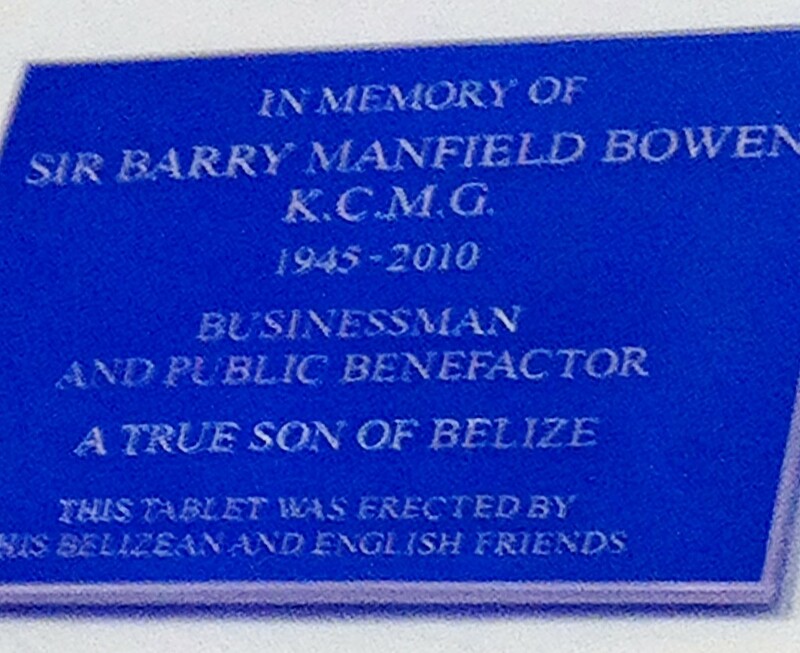 Tragic news tonight – Sir Barry Bowen is dead at 64.